The Royal College of Veterinary Surgeons (RCVS) has updated its supporting guidance for veterinary surgeons and veterinary nurses on informed consent, with more advice on discussing informed consent with clients and who is responsible for seeking consent. The Vets with Horsepower team have just restarted their bikes after the winter and are kicking into gear again. This year, they will raise money for three charities that do fantastic work and they need everyone’s help to achieve their goals. The Royal College of Veterinary Surgeons (RCVS) has announced the recipients of this year’s RCVS honours, including those who will be receiving the new Impact and Inspiration Awards. 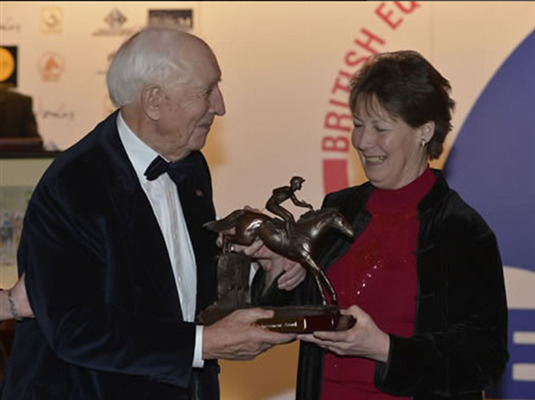 Results of a new pilot study on the effects of rider weight on equine performance, presented at the National Equine Forum on 8 March 2018, show that high rider: horse bodyweight ratios can induce temporary lameness and discomfort. In simple terms, if the rider is excessively heavy for the horse in question it can have a negative impact on the performance of the horse. 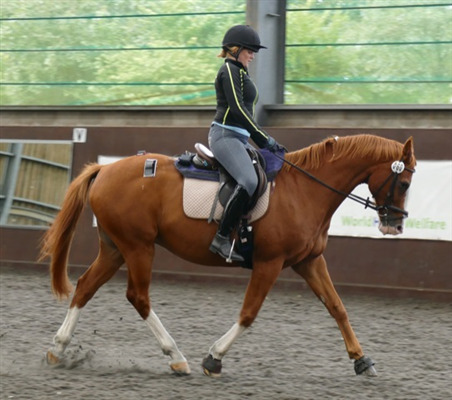 Ultimately the study should help with the development of guidelines to help all riders assess if they are the right weight for the horse or pony they intend to ride, to enhance both equine welfare and rider comfort and enjoyment. The British Horseracing Authority (BHA) has announced that the secondary scanning procedures at racecourses – whereby horses’ microchips are scanned upon leaving the stables before a race – have been enhanced further with a race-specific identity check. 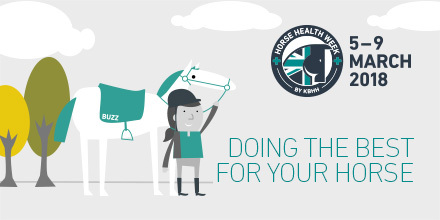 Milton Keynes, February 05, 2018 – The 3rd Horse Health Week (HHW), taking place between 5th to 9th March 2018, will focus on ‘Doing the Best for Your Horse’. The week will be supported with a range of targeted materials that encourage owners and practices to make individual commitments to improving the health of horses in their care. A report released this week has reiterated that antimicrobial resistance (AMR) remains one of the biggest threats to public health.